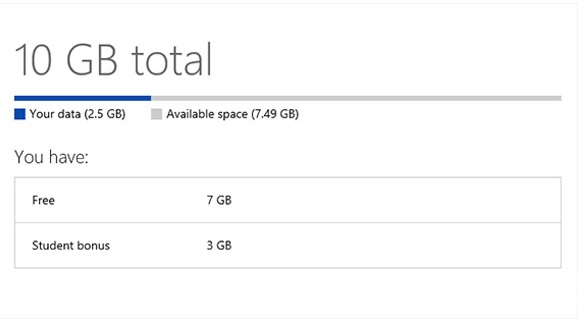 Microsoft is giving out 3GB extra storage for college students for a year with its SkyDrive cloud storage. If you don’t know before, The SkyDrive desktop app for Windows and Mac makes it easy for you to add files to your SkyDrive as well as get to them whether you are online or offline. Just drag your most important files into your SkyDrive folder and they’re automatically uploaded to SkyDrive. 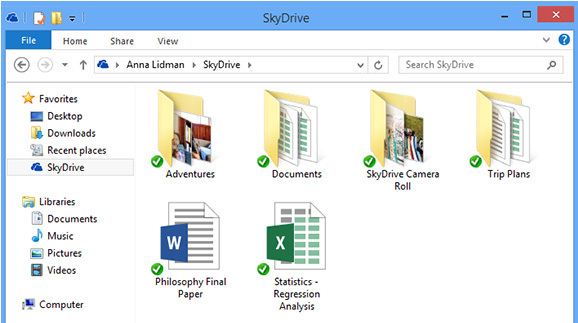 Once your files are in SkyDrive, you don’t have to worry about keeping track of them anymore. Even when you’re on the go, you can get to your files and share them from your phone with SkyDrive mobile apps for Windows Phone, iOS, and Android. 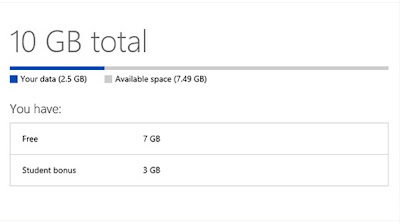 Although, I’ve been using the Dropbox App which also works exactly like SkyDrive and I am quite okay with it but if you are a Microsoft or SkyDrive fan and you are a student, you can go ahead and grab the 3GB for your file storage. Note that before you can get this 3GB voucher, you must have a .edu email address which shows you are a student then enter your .edu email address on this page so that Microsoft can verify that you’re a student and send you your storage code. Terms and Conditions: Voucher is only valid for a year (3 GB) ,Voucher must be redeemed by 31st December 2013, Limit of One voucher per person, Not redeemable for cash or gift cards, This voucher is non-transferable, and may only be redeemed by U.S. college students.